From 'Event Horizon' to 'Saw,' RT presents an evil baker's dozen of frightfests that were dismissed by critics but scared audiences to death. Movie marathon, anyone? 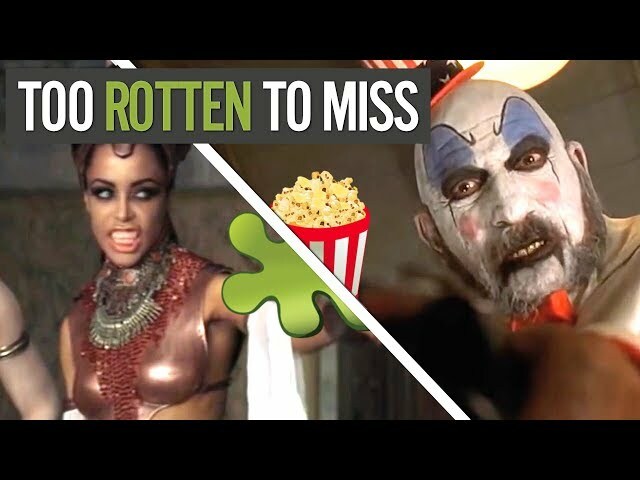 Freshen up your movie-going experience with Rotten Tomatoes. From our trusted Tomatometer ratings and reviews, to the latest news and celebrity interviews, we’re your insider’s guide to must-see movies and TV.